Nikon D500 and Nikon D750 are best DSLR cameras from Nikon. Here is high ISO comparison on Nikon D500 and Nikon D750 at ISO 51200. 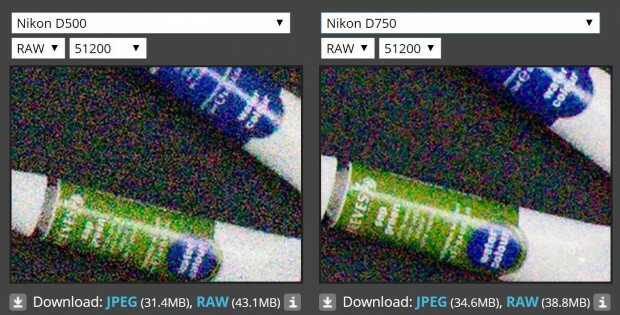 Let’s see which has better image quality for low light shooting. 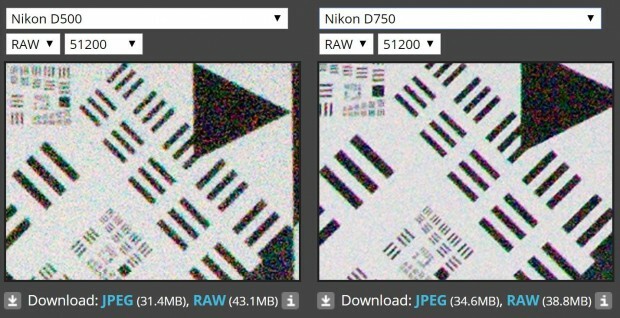 From the result above, we can clearly see that Nikon D750 has better image quality on low light shootings. You can read full test at dpreview. Nikon D500 Vs. D750 Hands-on Comparison Review ! Previous Previous post: Canon, Nikon, Sony, Sigma, LensBaby Has Released Their Black Friday Deals !